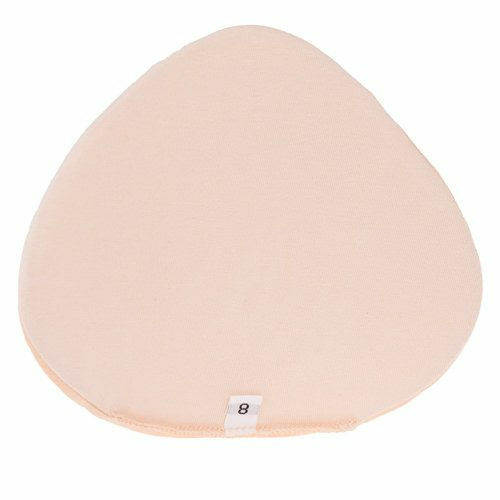 Transform Double sided Adhesive Tapes are small curved individual patches designed especially to stick silicone breast forms or enhancers to the wearer chest . These are ideal for transgendered women, transvestites and cross dressing men and have the added advantage of which not only allowing the skin to breath but are comfortable to wear. It is recommended that you wash your chest area thoroughly and then dry. It is a good idea to remove any body hair for best adhesion. Get your double sided patch first remove the backing from one side and peel off the back and then place the sticky side on the back of the silicone breast form. After wearing carefully remove tape form the back of the breast form and wash the backing.